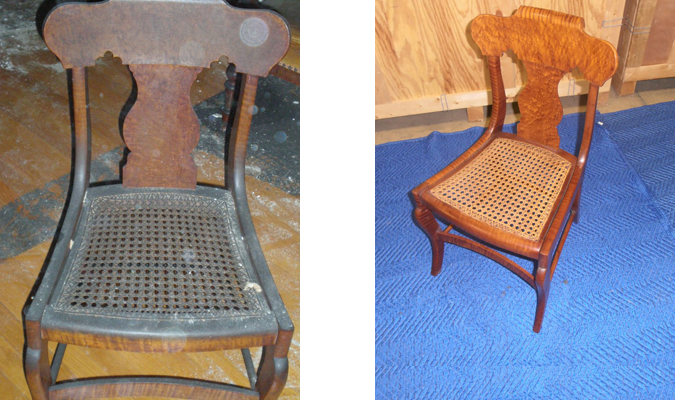 The process of protecting your furniture begins when Midwest Restoration arrives at your home or business. 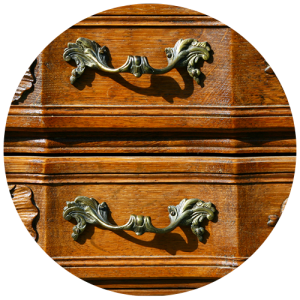 After assessing which items can be salvaged, we blanket wrap each piece of large furniture to properly protect each piece. Water damage may result in mold or mildew if not properly treated. Fires often result in additional damage caused by water or fire extinguisher residue. 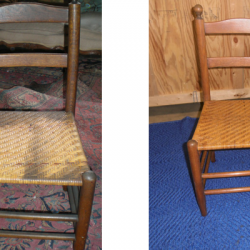 Soot must be assessed to determine the proper approach to refurbishing your furniture. Smoke can permeate furniture and requires special treatment for deodorization. 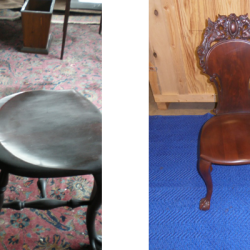 Leather furniture can often be reconditioned with the application of specialty products. 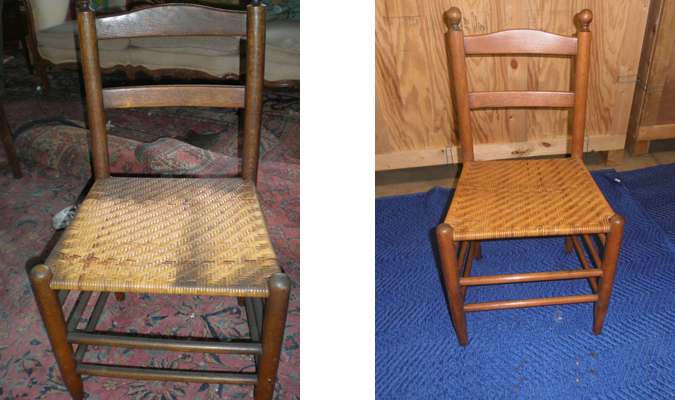 Upholstered furniture may only need specialty cleaning…or re-upholstery may be recommended. 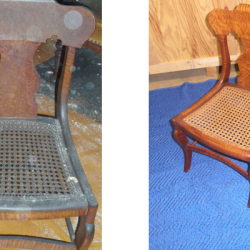 In addition to sanding and refinishing wood furniture, we can often repair broken parts and have the skilled eye and experience to choose and apply finishes for a refurbished piece you can be proud to have in your home. 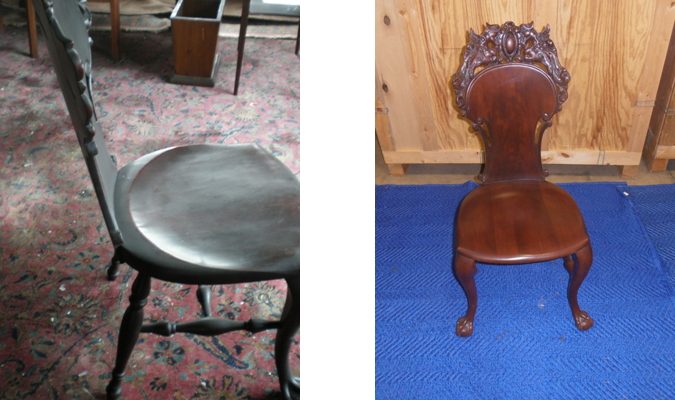 When you’re ready, your restored furniture will be delivered and placed in its original position.